The Amazon Echo Dot has an internal speaker that can be used to listen to your favorite music, but the Echo Dot’s built-in speaker isn’t powerful enough to fill a large room with music. Connecting a pair of Jabee’s beatBOX MINI TWS speakers can help fill the room with stereo sound. That’s right, the Jabee’s speakers use V4.1 Bluetooth TWS Technology to create left and right channels that deliver true in sync stereo sound wirelessly. 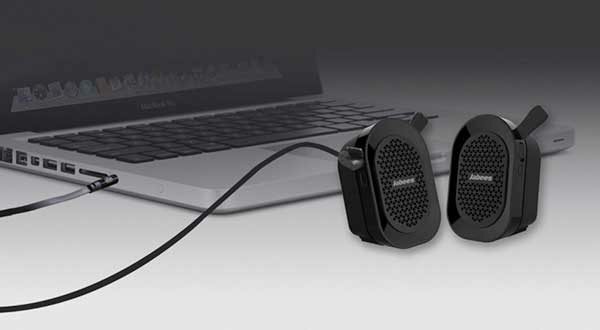 Use the beatBOX MINIs with your smartphone, your tablet, and your computer via Bluetooth. Or do a hard connection through the auxiliary input jack and a 3.5mm audio cable which is included. You don’t need to stay indoors either, the Jabees beatBOX MINI TWS Bluetooth speakers have an IPX4 waterproof rating so you can take them outside because they aren’t afraid of splashes or a little rain. 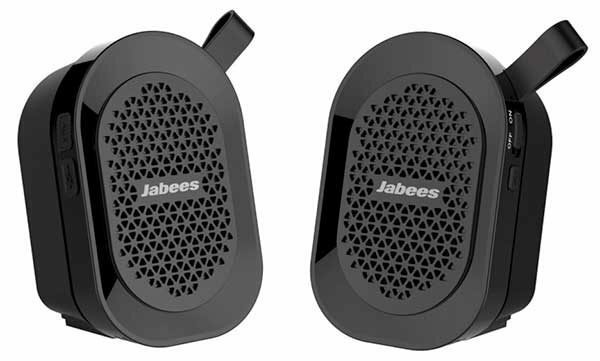 The Jabees beatBOX MINI TWS Bluetooth speakers are priced at $59.99 and you can read more about them at jabees.com.